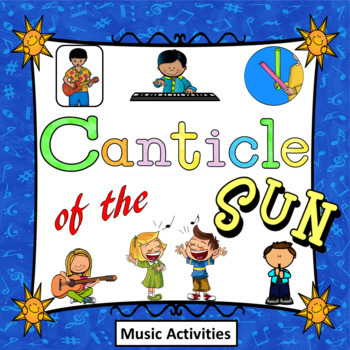 This Activity Packet, based on Marty Haugen’s 1980 setting, gives your students the wonderful experience of Performing Music, Reading Music and Notating Music. Connecting Music Class with lessons of our faith. 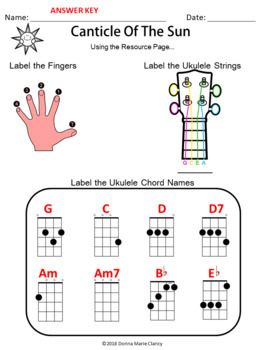 Reviewing or Introducing Keyboard, Guitar, Ukulele Chords and Recorder Melody Notes to get your students playing now or in the future. 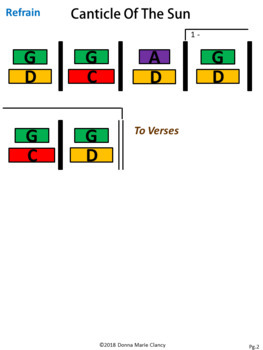 A Reference Page(s) is included for each Instrument. You will need a Hymnal or copies of the vocal score. 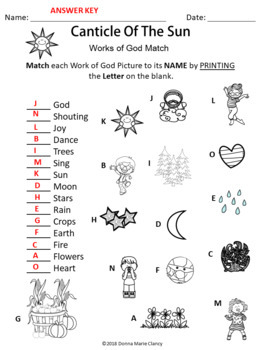 Easy Version: Words are Across, Backward, Up And Down. Intermediate Version: Words are Across, Backward, Up, Down and Diagonal.